We are beyond grateful to everyone who has joined us so far through our Patreon campaign and look forward to welcoming new members! 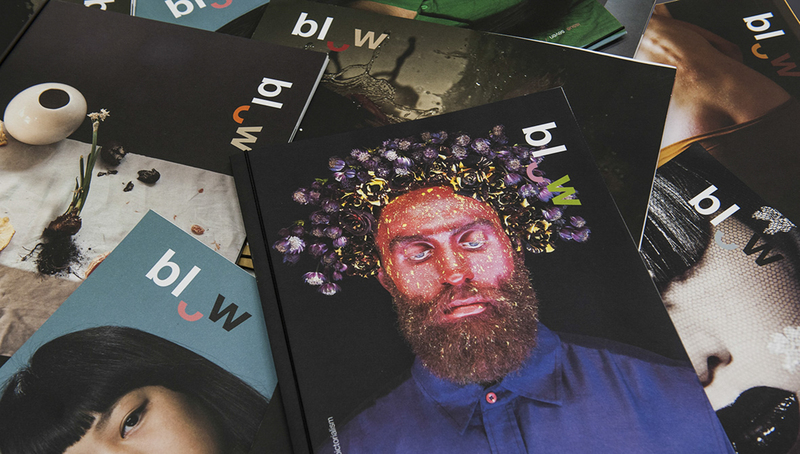 As a way to say thank you, we have paired up with Blow Photo, who have kindly given us a full set of Blow Photo magazines to give away to one lucky patron, consisting of 15 issues and worth over €400! Blow Photo is Ireland’s only large format publication dedicated to photography. Each issue follows a different theme and acts as a hand-held exhibition for some of the best photographers around the world. Blow was previously nominated for the Best Photography Magazine in the Lucie awards. All current and new patrons joining before midnight 31st April will be added into the draw for this truly special prize. The winner will be announced on 3rd May at the PhotoIreland Festival launch at The Copper House Gallery. We want to continue focusing our time on excellence, empowering artists, students, amateurs and general audiences, and we want you to be part of this journey. Being our patron at any level means you are a proud backer, and you will receive valuable rewards in return for your monthly commitment. Thanks to the crowdfunding platform Patreon, you are the Arts Council, the Minister, the President, the decision maker, isn’t that great? We have achieved a lot in a short time without proper funding, so just imagine what we can do together if we join forces! Previous PostPhotoIreland Festival 2018 Launch, coming 3rd May!